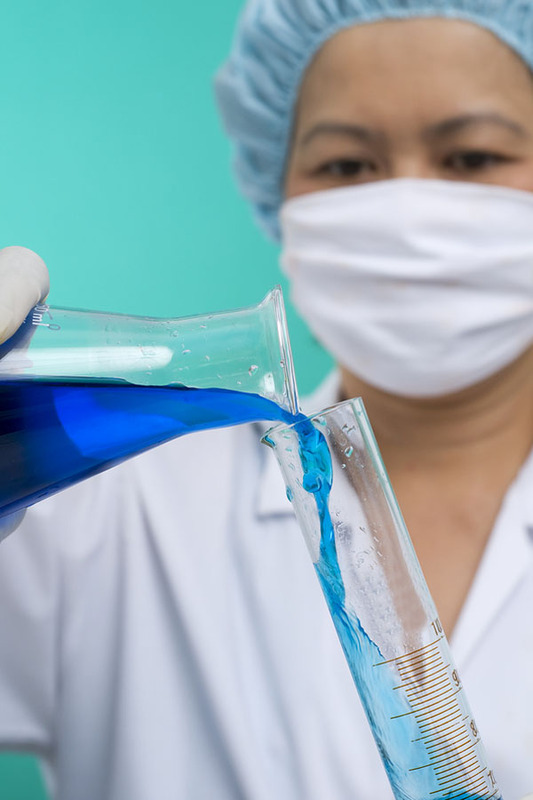 Our Company has four certified GMP pharmaceuticals factories in Canada, China, India and Russia and manufactures a wide variety of finished dosage generic drugs and active pharmaceutical ingredients at these facilities, under the CANAGEN label and also under our clients' private labels. 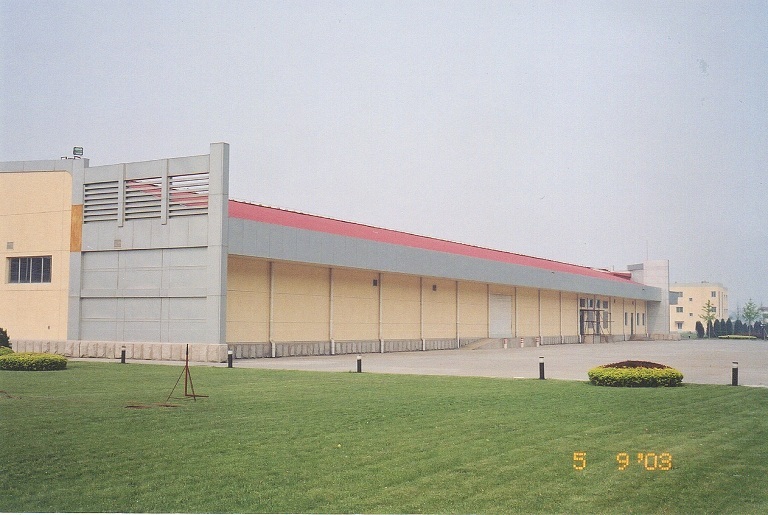 Our Company also maintains purchasing, sales & distribution offices in the U.S., China, India and Hong Kong. 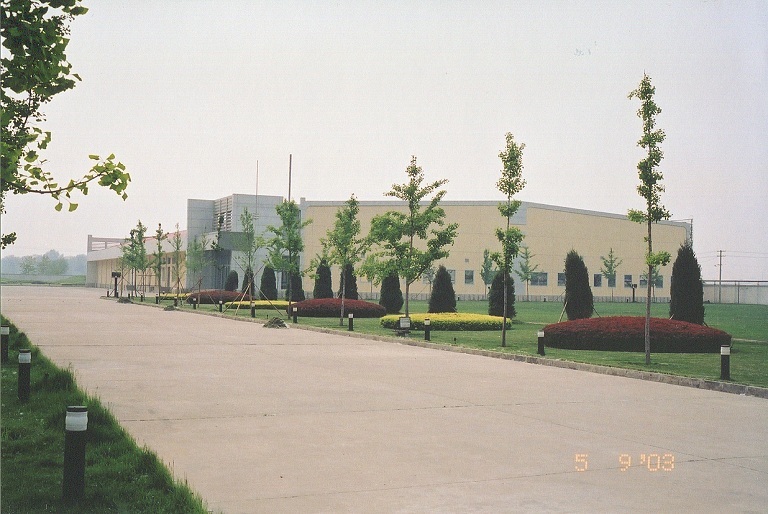 Located in Beijing, China, this 100,000 square feet factory meets U.S., EU and Japan standards and is a certified U.S. GMP plant operating under strict U.S. GMP standards. The plant obtained U.S. FDA approval in 2008 and has filed Abbreviated New Drug Applications (ANDA) in the U.S. 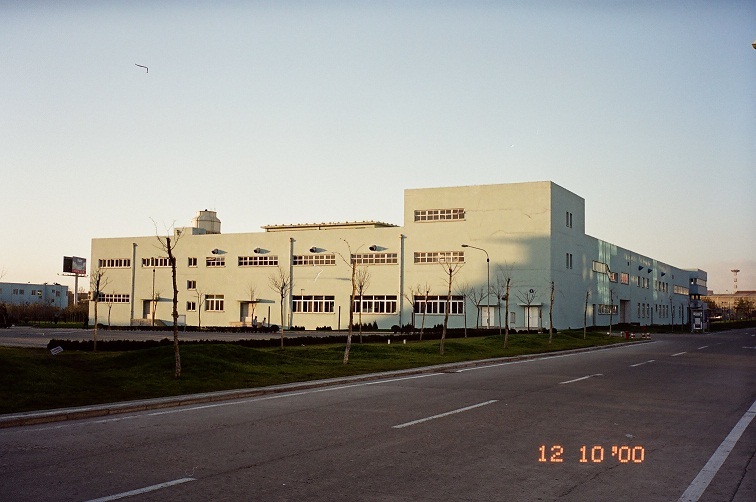 The plant is a high capacity plant and manufactures a comprehensive range of finished dosage generic drugs in various dosage formats, tablets, capsules, creams, ointments and lyophilized products. Alta Natural Herbs & Supplements Ltd. Located in Richmond, British Columbia, the company is a publicly listed company on the TSX-V Exchange. 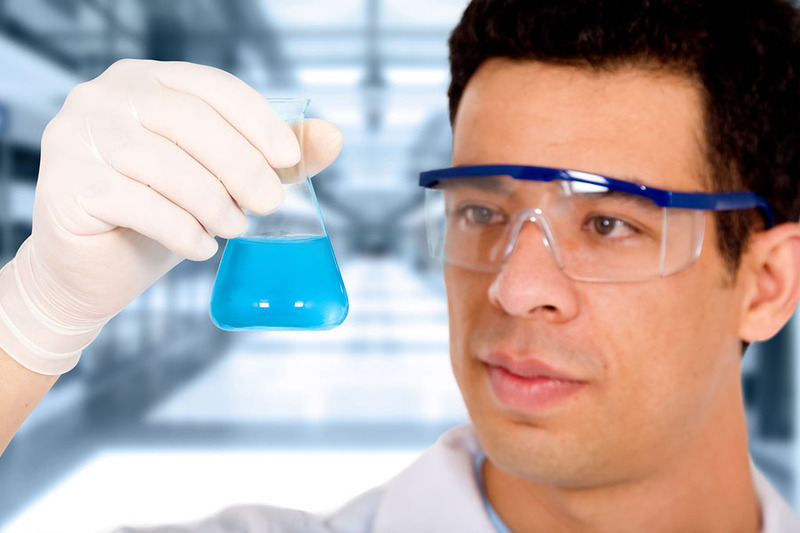 It develops and manufactures an extensive line of dietary supplements and nutraceuticals for the healthcare industry. 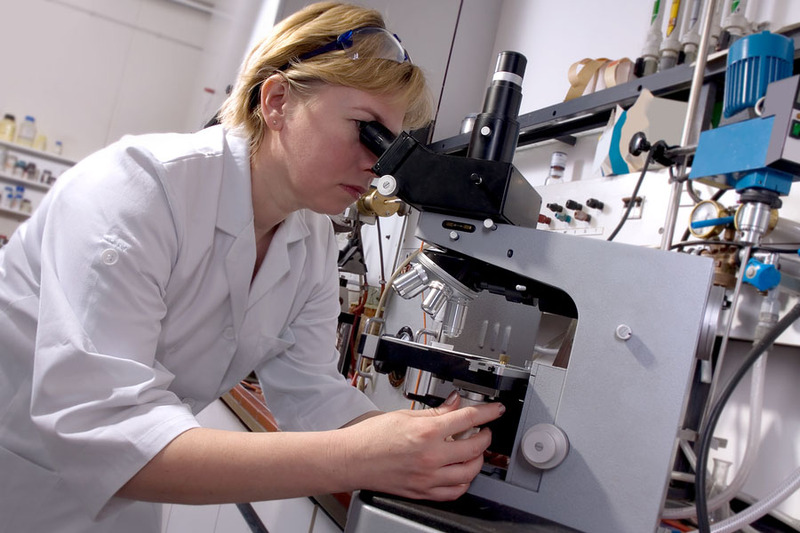 The Company is a full source contract manufacturer with all conversion done in one facility, from powders to tablets, capsules and softgels to bottling, labelling and packaging. The plant is Health Canada approved and all manufacturing is done under strict Good Manufacturing Practice (GMP) guidelines. 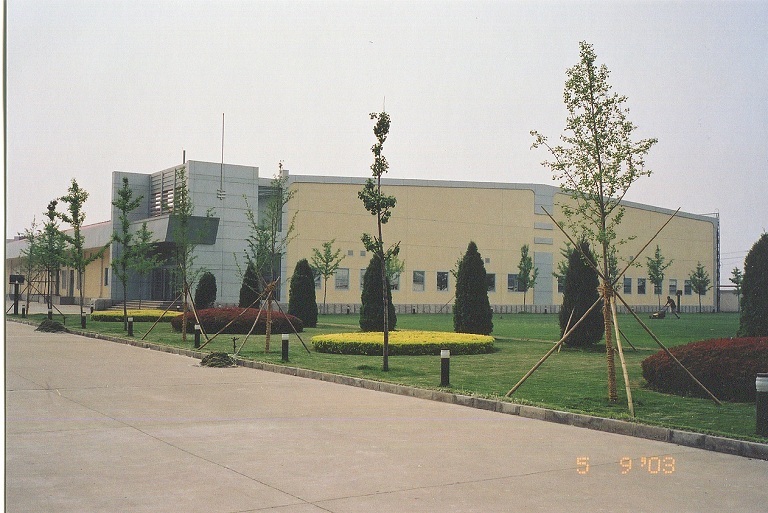 Sichuan Zhaohai Bio-Tech Co., Ltd. 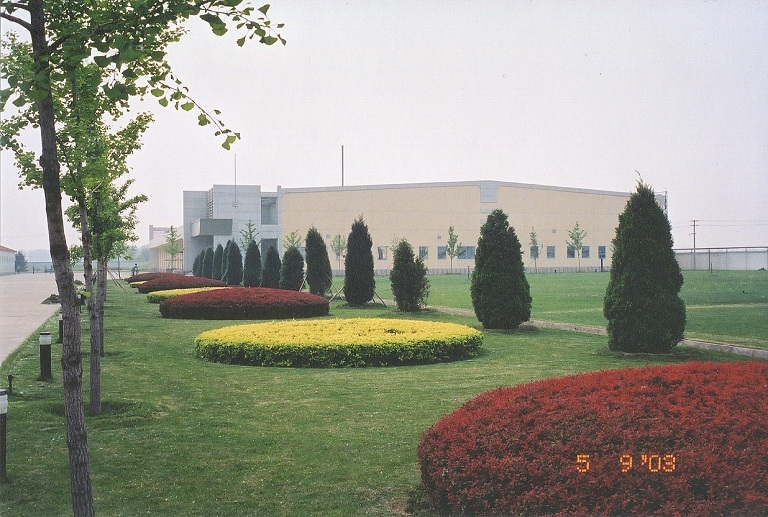 Located in Chengdu, China, This 180,000 square feet pharmaceutical factory manufactures a broad range of Active Pharmaceutical Ingredients (APIs) including cytotoxic oncology products such as paclitaxel and docetaxel. The pharmaceutical facilities strictly and fully comply with Certified Good Manufacturing Practices ("cGMP"), in accordance with US GMP protocols and international pharmaceuticals industry best practices for manufacturing APIs.